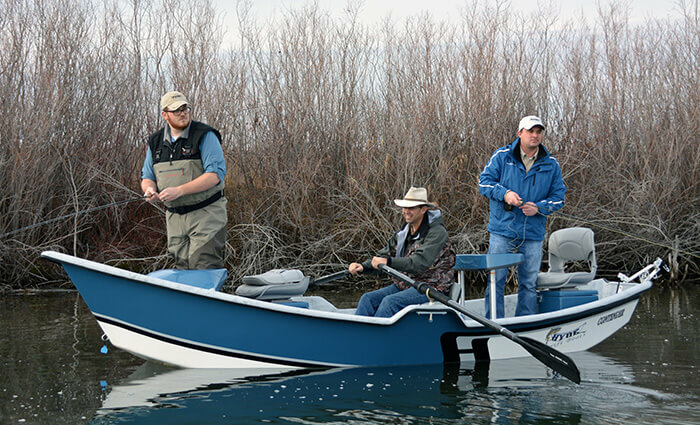 Brent Schlenker – is becoming a well-known fly fisherman in Western Canada. 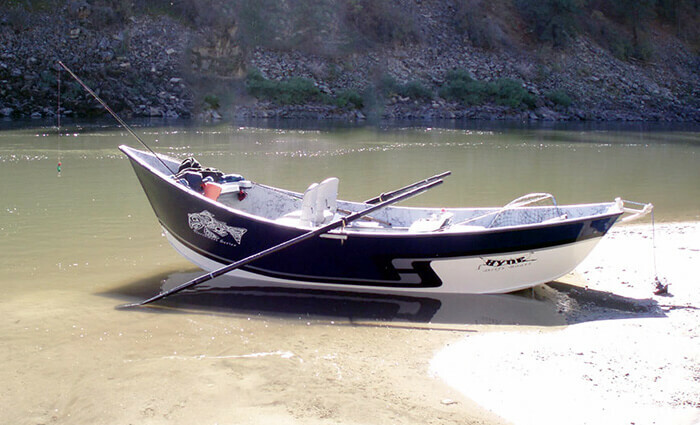 His travels have taken him from coast to coast for several species of trout, salmon, and many other game fish. 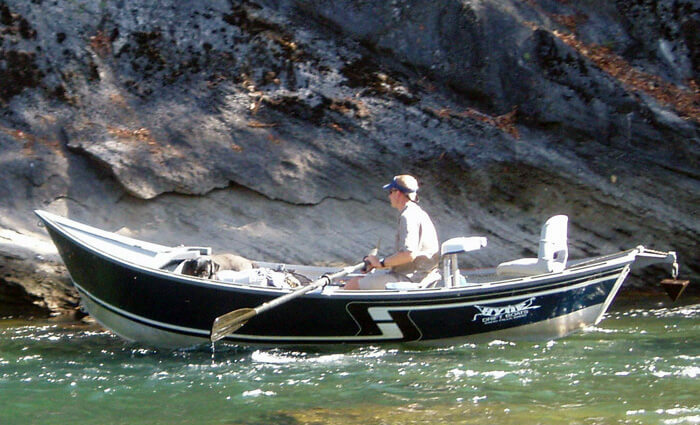 Considered a stillwater expert as well as a professional guide in many moving waters. Brent has been featured in many books, magazine articles and television episodes. 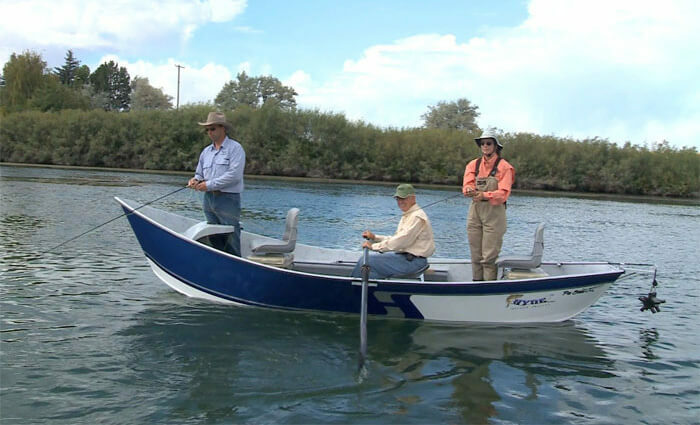 He is a professional fly tier with many sought after patterns used by some prominent anglers. 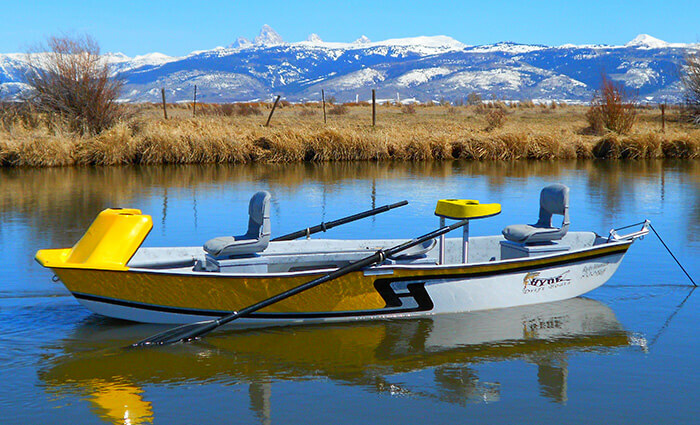 A keen and personable individual that enjoys visiting with all levels of anglers. 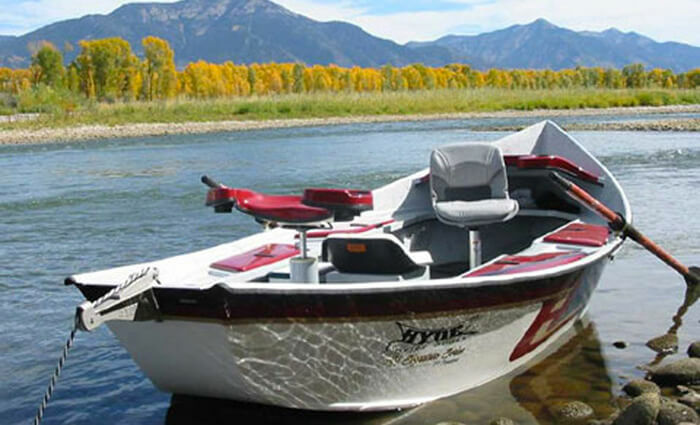 “We have been fishing from Hyde boats for several years with our guiding business. 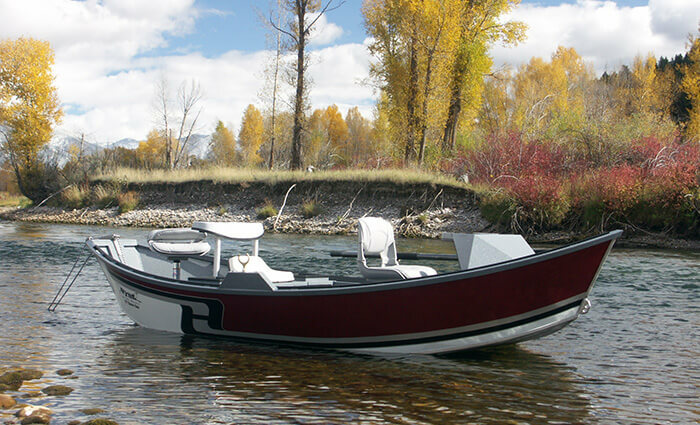 These boats are easy to handle and last forever. 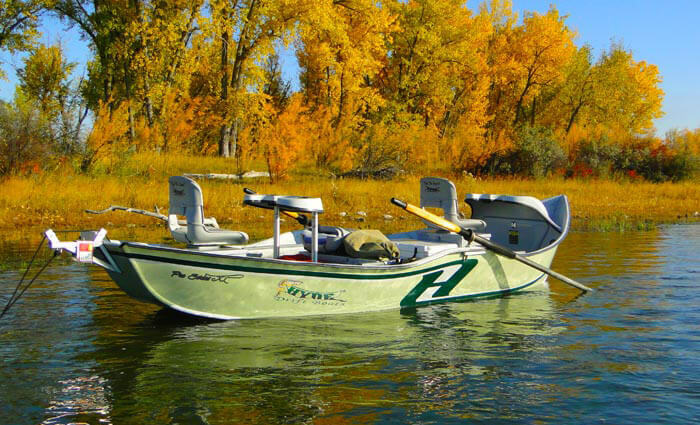 Our son will now be fishing from our last guide boat with his fishing buddies. We are now retired from the guide business and enjoy traveling and fishing in many destinations with our friends and family. 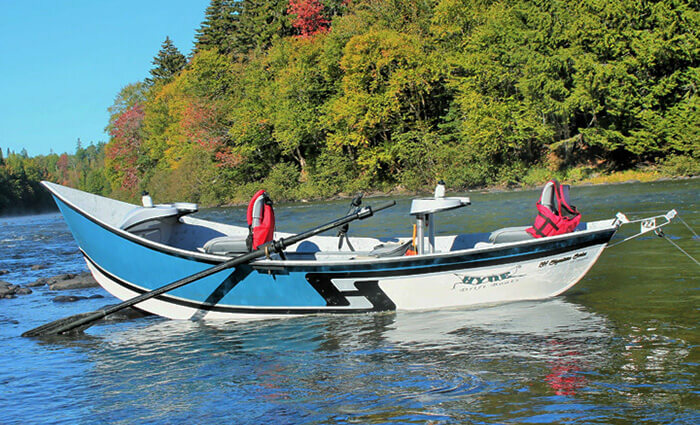 Lamoyne talked us into a new Low Profile XL and I we’re very impressed with the tracking and ease of rowing this great boat. There is a lot of extra room with the open floor plan, plus easy entry with the low sides. 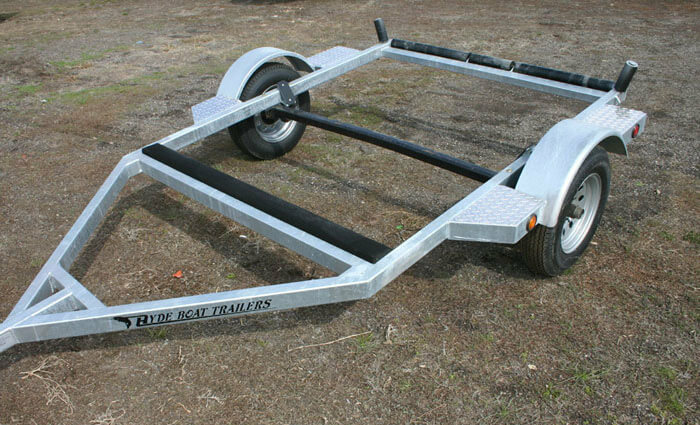 We have also put a trolling bracket on the rear for lake fishing. 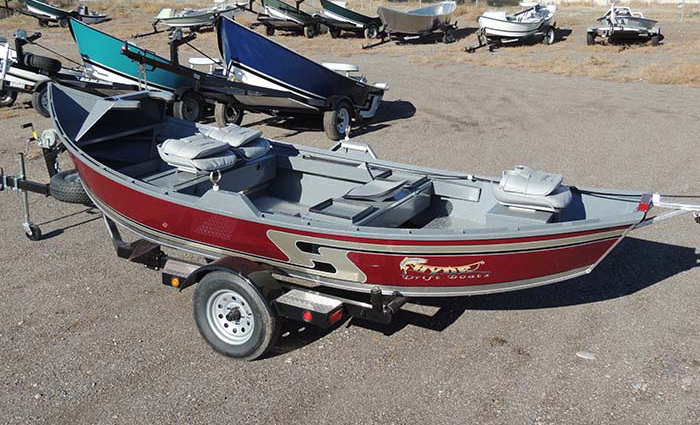 This is a beautiful drift boat that will last us for many years, the spacious storage boxes, seats and the addition of the Yeti cooler makes this the perfect rig for float trips. 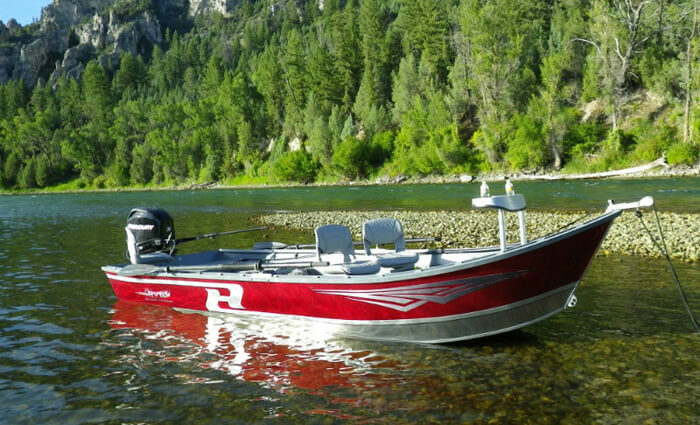 If you are either a guide or an occasional angler this boat is one you want under you for maneuverability and durability. Recently we fished with Lamoyne and his wife Jay Ann on the Skeena River. 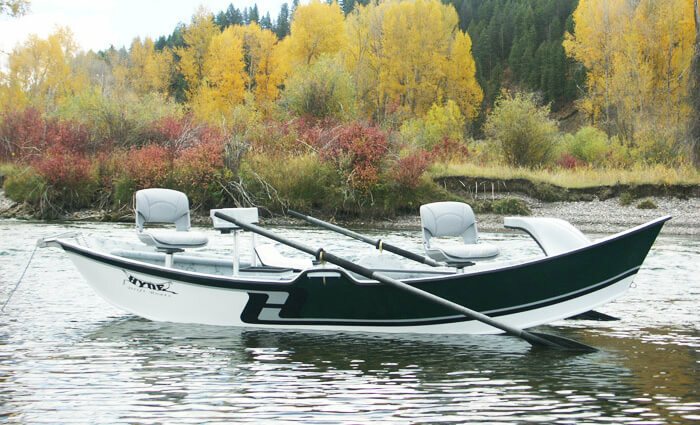 I have seen the Power Drifter at the Fly Fishing Expo and was impressed by the large open floor plan. I was, however; uncertain to how this larger boat would perform. 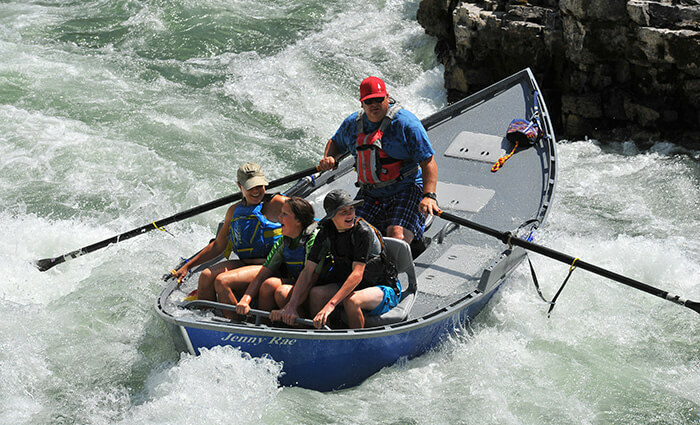 It rows fairly easy and the tunnel jet outboard moves this boat very well through heavy current. 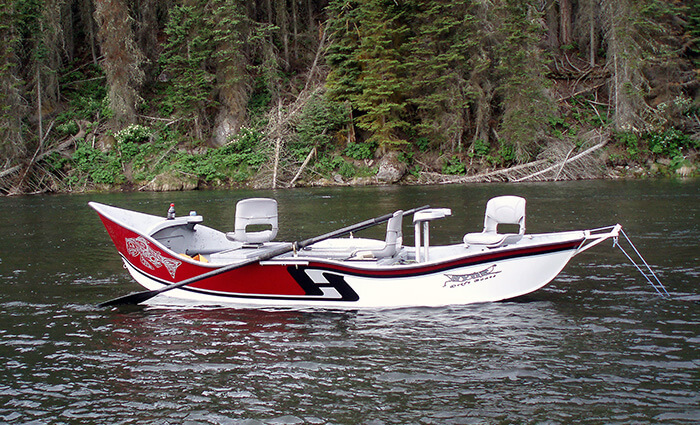 The power drifter gets up on step easy and runs super skinny water. 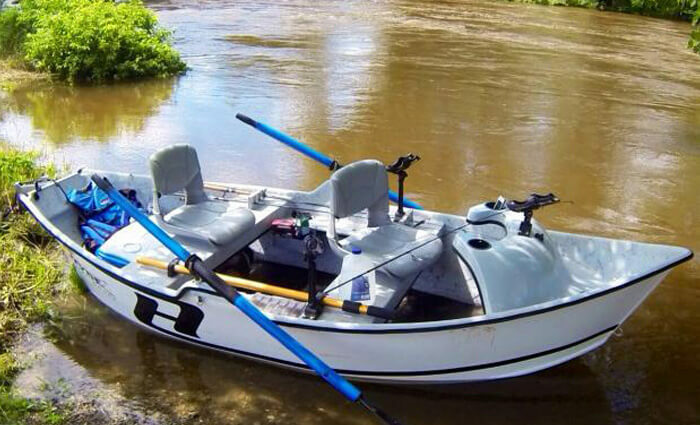 I would strongly recommend this boat for any angler or guide on many river systems. 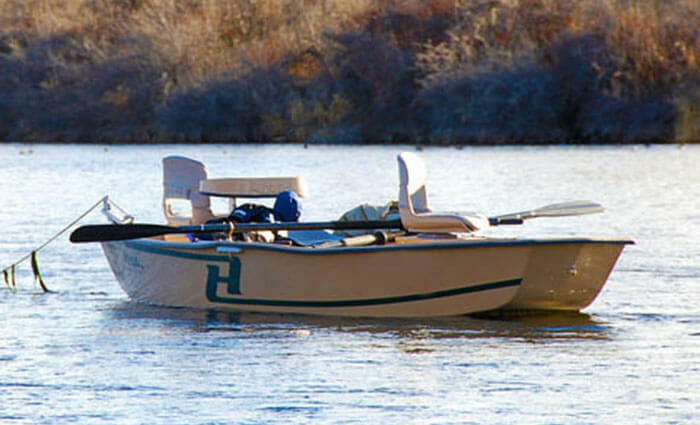 We have also added the durable UMHW bottom to make this boat bulletproof!